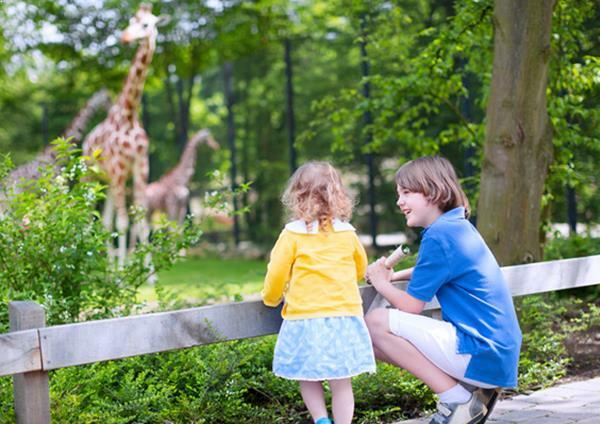 Bring the whole gang for a fun, family escape in Jacksonville. 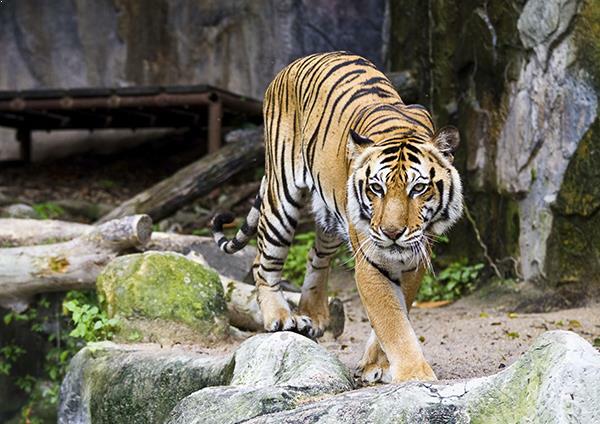 Go wild at the Jacksonville Zoo or the Catty Shack Ranch Wildlife Sanctuary, and get to know critters from all corners of the globe. Pack your beach bag and head to Amelia Island to build sand castles on the shore. 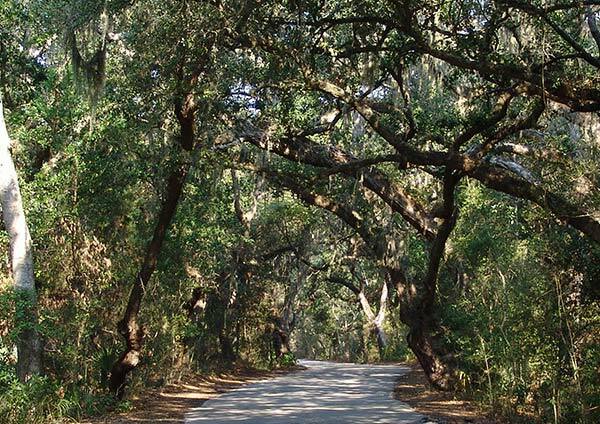 Explore Florida's natural wonders at Fort Clinch State Park, where you'll find great kids activities. 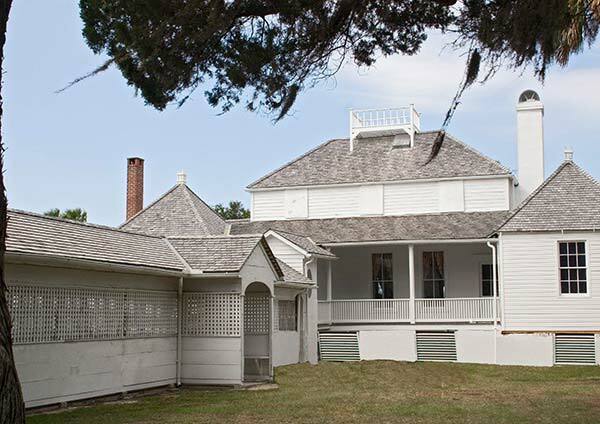 And for a glimpse into history, nothing beats a leisurely day at the Kingsley Plantation, where you can learn about pre-Colombian Timucua life and the history of the surrounding area. The fun in Jacksonville is never-ending, and it's all close to Crowne Plaza Jacksonville Airport.